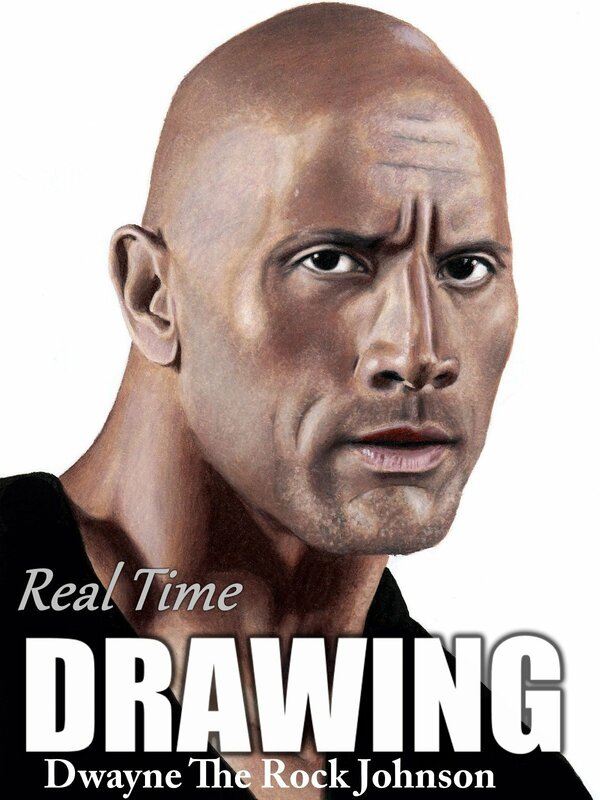 In this video, artist Jasmina Susak focuses on creating realistic portrait of Dwayne The Rock Johnson and shows us her unique drawing workflow using colored pencils. You can watch her in action, from sketching to the final drawing. This is not a tutorial, instructional video. However, it can be helpful to those who want to learn to draw through close observation and want to improve their skills.